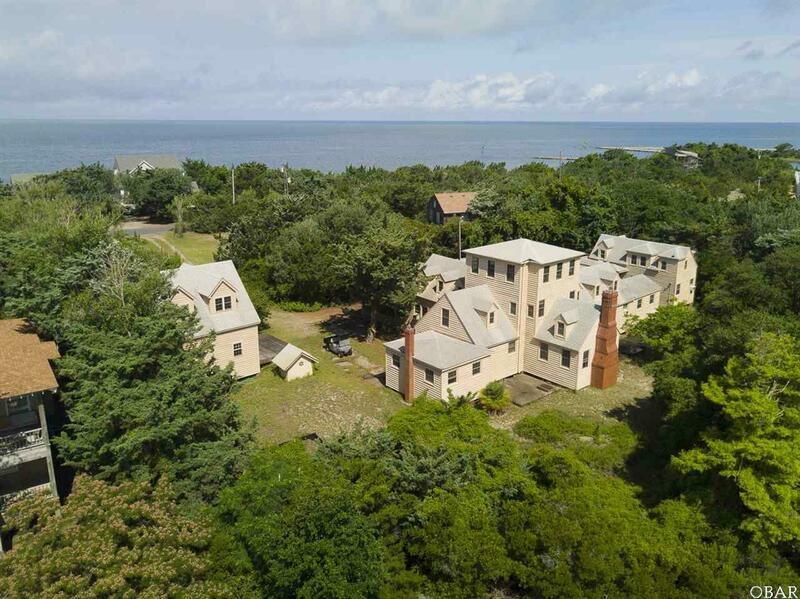 One of Ocracoke's most historic properties, the Homeplace was what Ocracoke's pioneer Sam Jones called home when on the island. 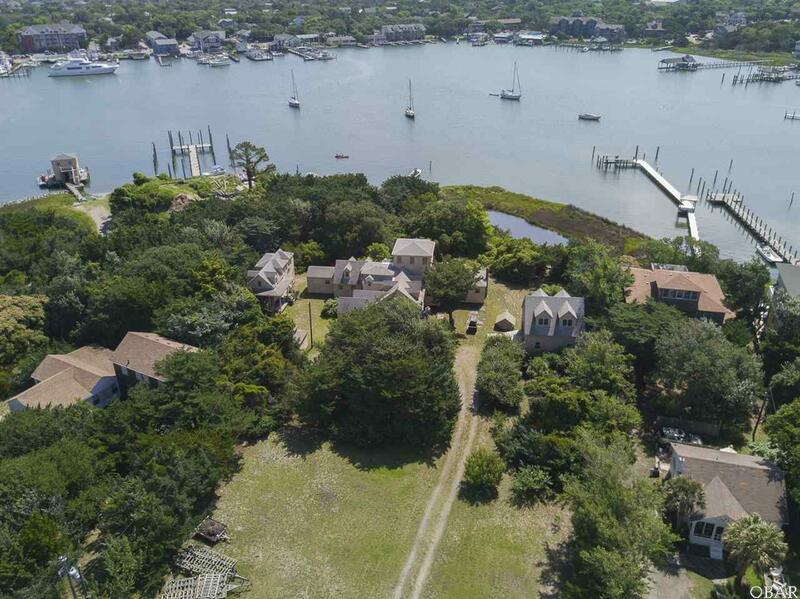 The 1.55 acre harbor front property includes the 3 story homeplace as well as the 900 sq ft "Carousel" guest house and 2 story garage. Approximately 192 linear feet along Silver Lake can accommodate deep water dockage. 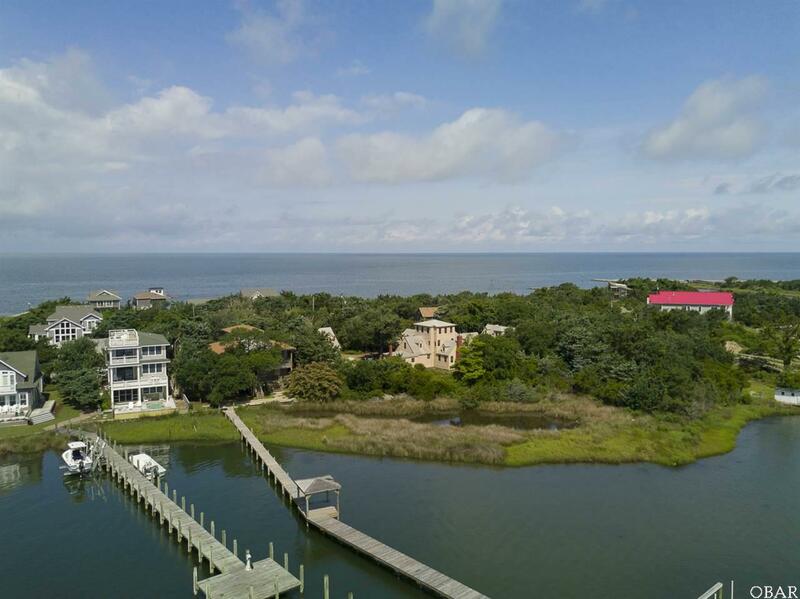 There are no restrictive covenants attached to this property allowing the potential for exclusive, lakefront development. 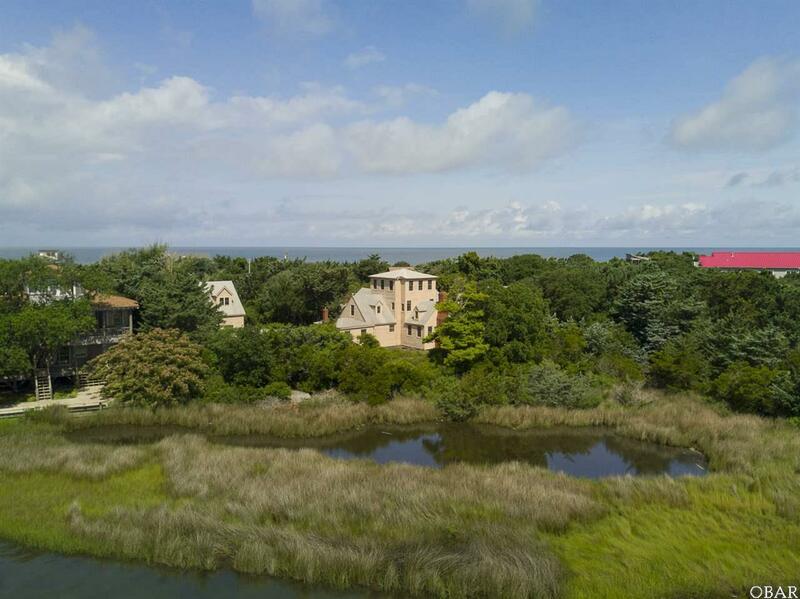 One of the highest elevations on the island, panoramic sound to harbor views are a given. This is a rare opportunity to capture one of the island's most valuable locations. Showings by appointment only, qualified buyers only.